Cheryl Cole Easilocks – now available at Robert Byrne Hairdressing! 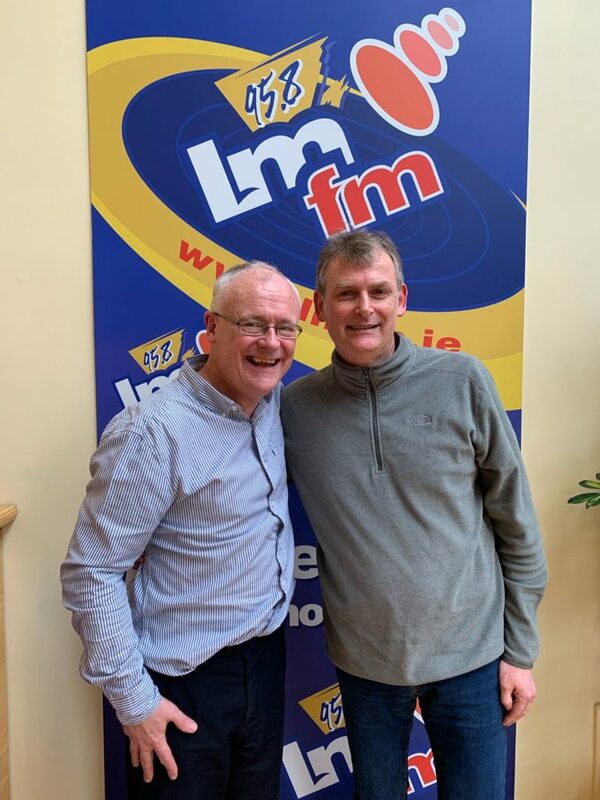 Our resident trichologist Liam Byrne was invited to LMFM to talk to Late Lunch presenter Gerry Kelly about how to treat hair and scalp conditions. 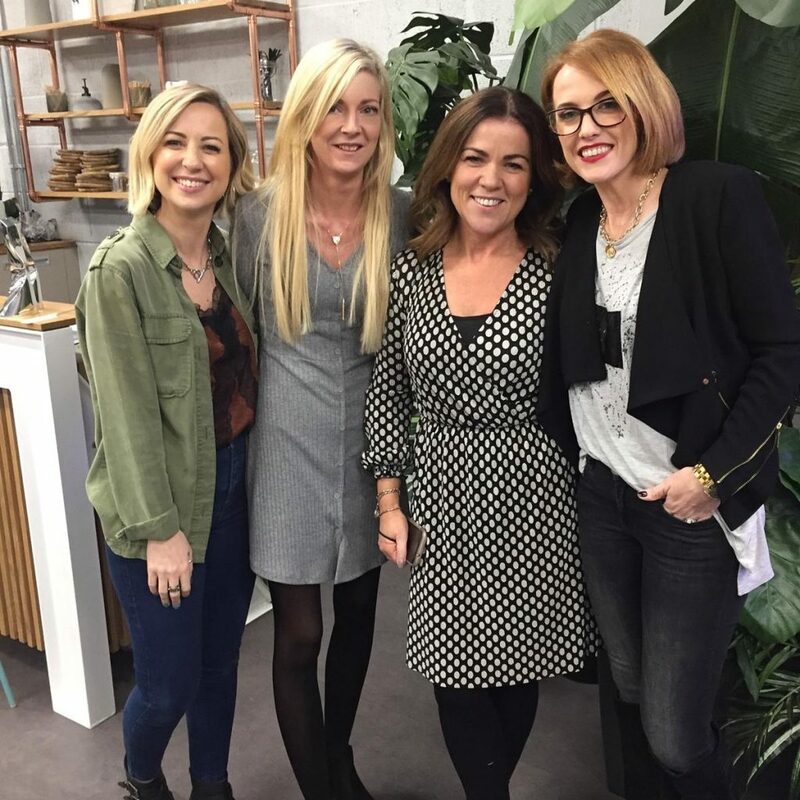 Listen to interview here. 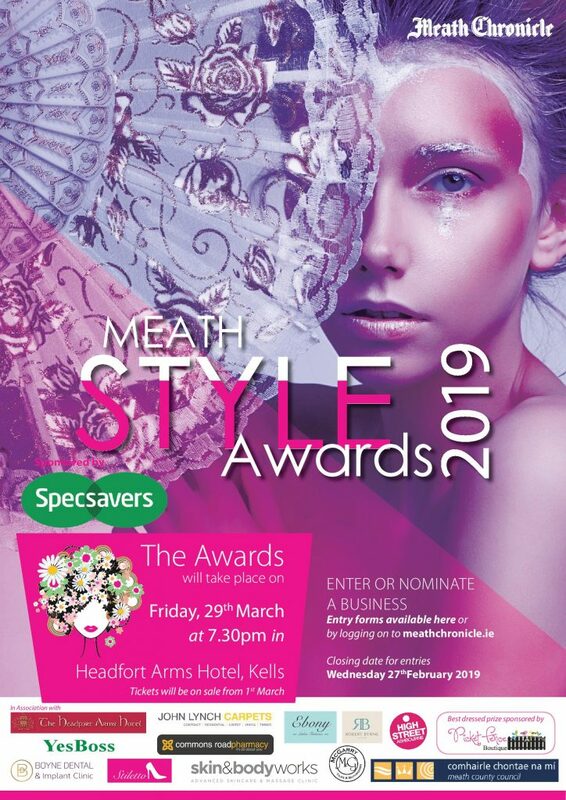 Voting For This Year’s Meath Style Awards Is Now Open! Colour Sale For February 2019 – Update! Due to popular demand, we have extended the finishing date of our Colour Sale to Saturday March 16th 2019. Book early to avoid disappointment. 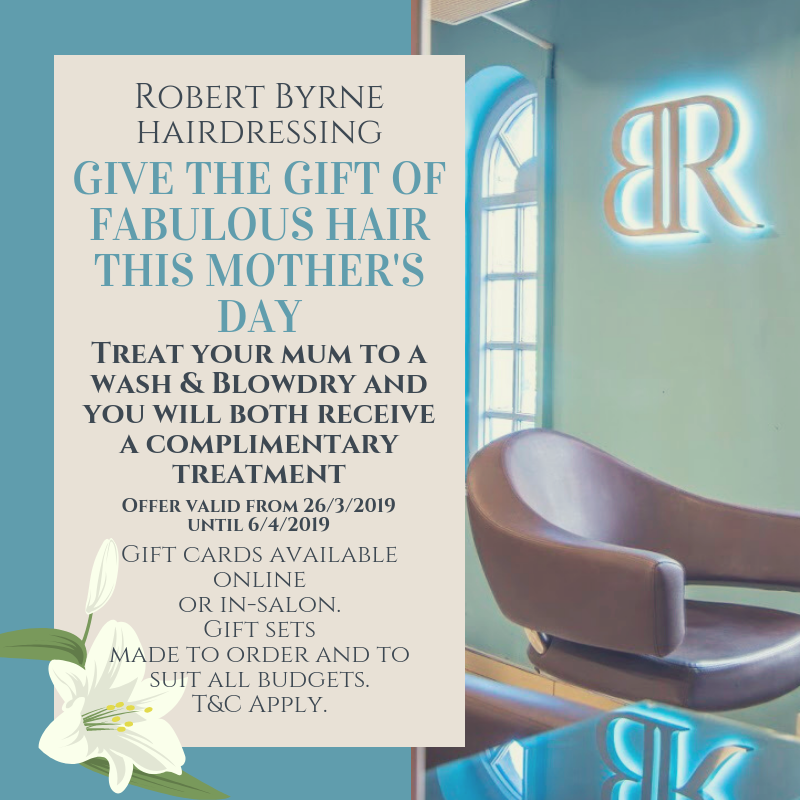 Phone us on 046 902 1176 or 046 907 1100.